In the run up to the 2010 Vancouver Olympics, Canada launched its Own the Podium campaign to invest in the country’s leading medal contenders. 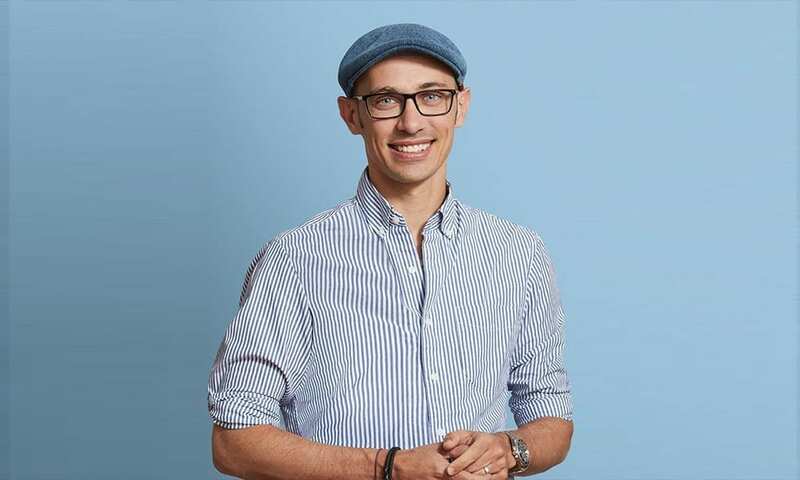 Tobi Lütke, CEO of Shopify, one of the nation’s most successful tech companies, believes Canada needs a similar approach to growing startups. “When it comes to building businesses, Canada needs a ‘go-for-gold’ mentality, instead of being willing to settle for bronze,” he says. 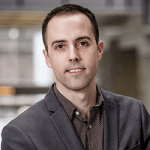 Lütke, who will be speaking about what he sees as the “enormous possibilities ahead for Canada” at the Collision conference in Toronto in May, is chair of the federal government’s economic strategy table for digital industries. It has called for Ottawa to set a goal of tripling the number of Canadian tech firms earning $100 million in revenue. Currently 58 firms have broken this barrier. The report laid out a series of measures, including providing fast Internet access throughout Canada, doubling the number of women enrolled in post-secondary ICT programs and increasing the number of graduates Canadian universities produce from computer and software disciplines. But, most importantly, Lütke believes Canadian entrepreneurs need to learn to keep their eyes on the prize. “I try to remind people around me that you can and should aim for first place,” he says. That philosophy has helped Lütke guide Shopify to become one of Canada’s most recognizable tech brands. The Ottawa-based firm’s platform allows entrepreneurs to open up an online store without technical expertise. Started in the mid-2000s out of an idea to sell snowboards online, Shopify now employs 4,000 people in offices around the world and is adding about 1,000 staff a year. Last year, it surpassed $1 billion in revenues, becoming the fastest Canadian company to reach that mark. That success has also made 38-year-old Lütke one of Canada’s richest people. As someone obsessed by optimizing things, he recently told the New York Times that he still works under the assumption that “we have no idea how to build companies yet.” He says figuring out ways to build better businesses is “fun and motivating,” adding that Shopify is a product of this kind of thinking. Earlier this year, the company made a move into the media world with the launch of Shopify Studios. The new production house is tasked with sharing stories of entrepreneurship sourced from the company’s user base and beyond. Lütke hopes that the studio’s output will encourage more Canadians to “reach for independence” and become entrepreneurs. Ultimately, he believes having more Canadian companies will be good for the country – and for the rest of the world. “Canada’s approach to multiculturalism should be seen as a blueprint for how to build better technologies,” he says. 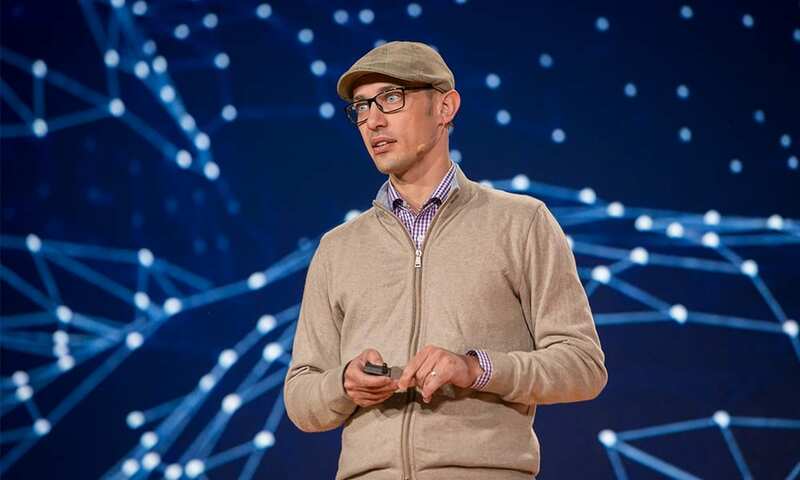 There are enormous possibilities ahead for Canadian tech talent at Collision in Toronto this May, featuring many top-name speakers like Tobi Lütke. The conference will draw over 25,000 global attendees to the city for four days of programming across 15 tracks.